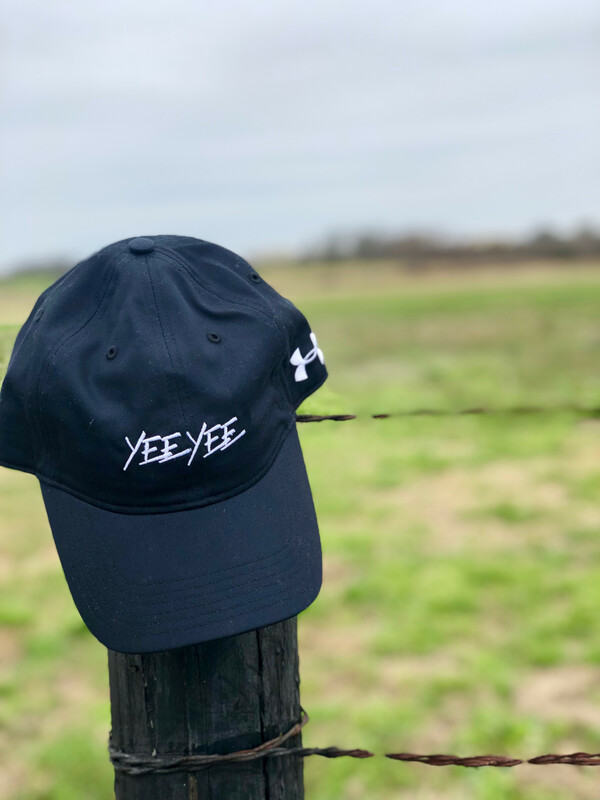 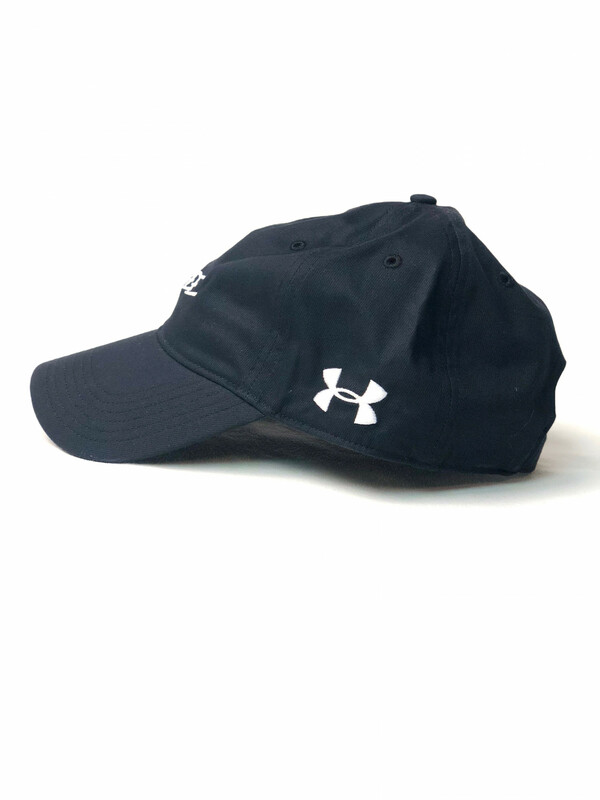 Exclusive Yee Yee Under Armour Hat. 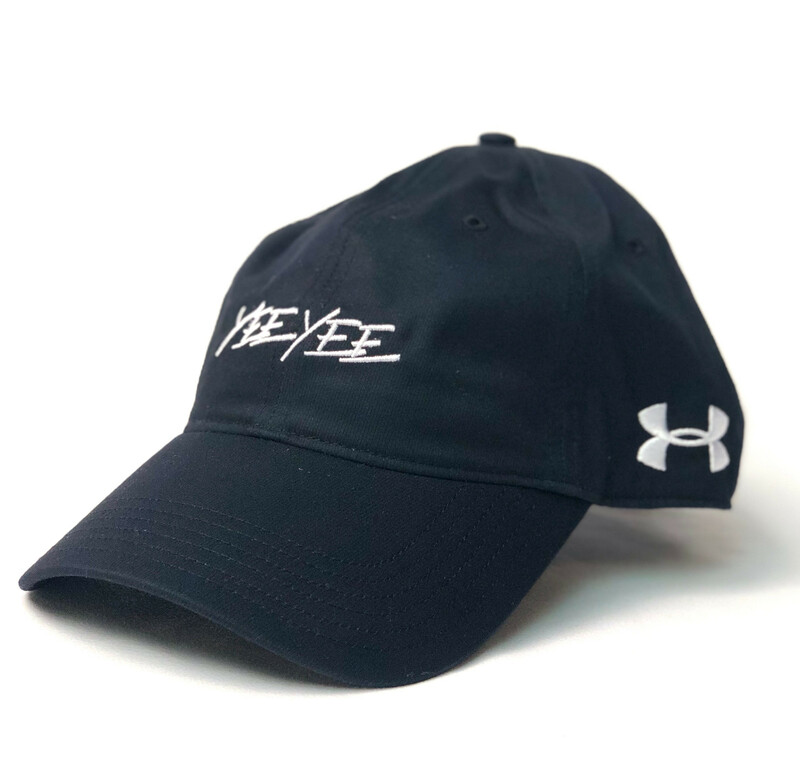 Only 45 made! 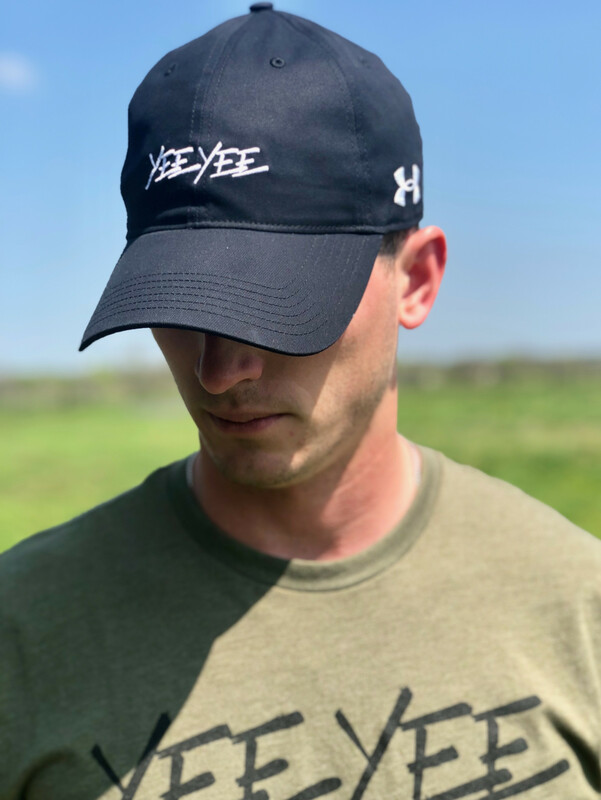 Yee Yee!